Cannabis is cut down, the fan leaves are removed, and the flowers are frozen before any drying takes place. 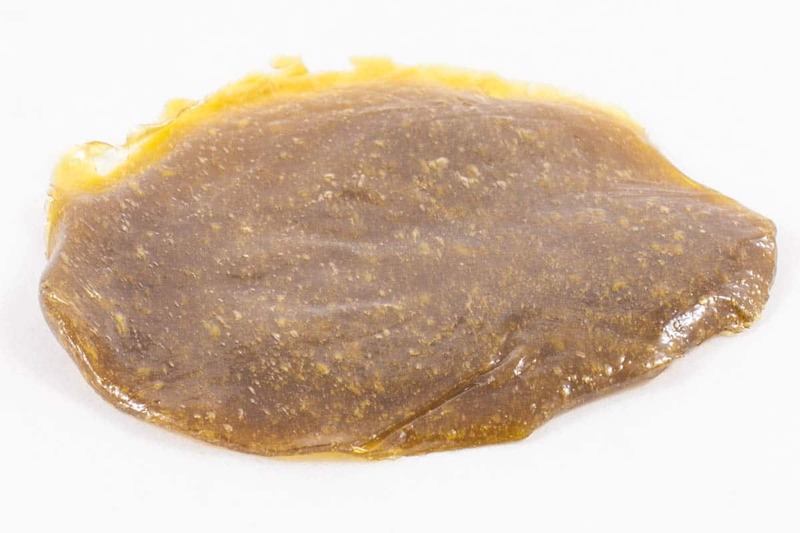 Extractors will wash the freshly frozen cannabis buds into bubble hash, filter the hash, and then freeze dry it. 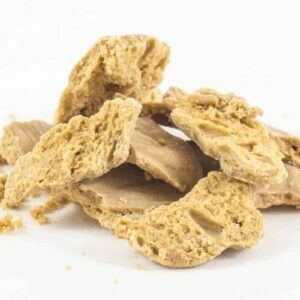 After the fresh frozen derived bubble hash is dried, it’s then pressed into rosin and provides one of the best highs and terpene profile of any concentrate.